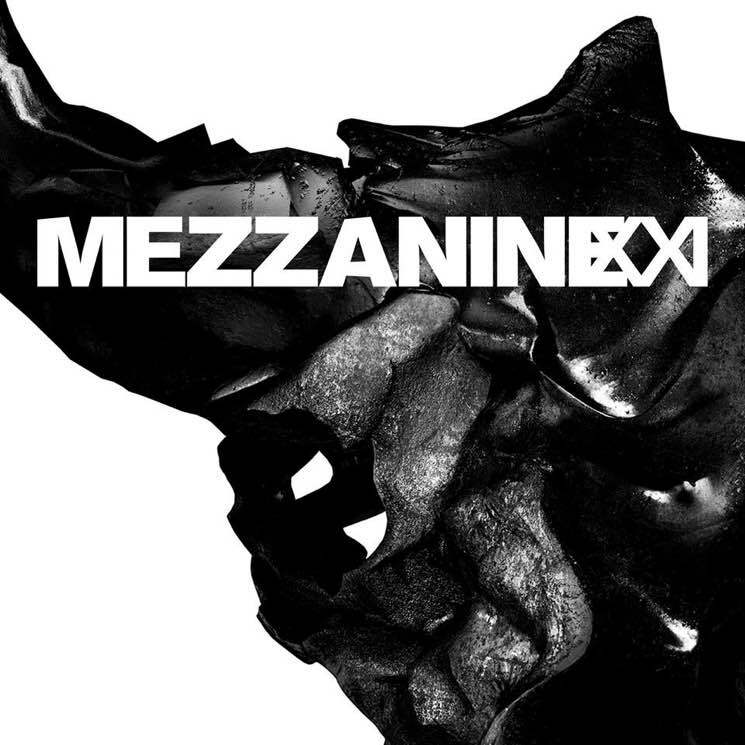 Massive Attack recently revealed plans to reinvent Mezzanine and take it across Europe for the "Mezzanine XXI" tour, and now they've details plans to bring that same show to North America. As promised, the North American leg of the tour will hit Philadelphia, New York, Boston, Montreal, Toronto, Detroit, Chicago, St. Paul, San Francisco, Los Angeles, San Diego, and Washington, DC. The run of North American shows will start in Canada with stops in Montreal on March 11 and Toronto on March 12. From there, Massive Attack will head stateside, eventually wrapping things up in San Diego on April 2. Robert "3D" Del Naja previously described the upcoming show as "our own personalized nostalgia nightmare head trip." See the full list of upcoming concert below.